Q. In 1984 I bought a new VW Jetta Turbo Diesel which now has over 120 000 km on it. I like the car very much and it hasn't given me any trouble to speak of but now I would like to sell it and buy a newer car. How can I determine what the car is worth as a used car? There just don't seem to be very many models like this one around. A. The problem with guessing the value of a used car is that the seller is never sure that the asked price was indeed right. If it sold too quickly did you ask enough? Or, if it never sells, are you asking too much? 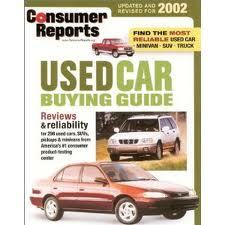 Most of the time it is a matter of pricing the car for the current used car market in your area. This pricing is made more difficult, as you are finding, by the fact that you own a 'rare' car. To aid you in making an educated guess at the Jetta's value, the following points will give a good idea of what dealers look at when someone tries to trade in a used vehicle.